Will other NA LCS teams also try to bring out Yasuo? 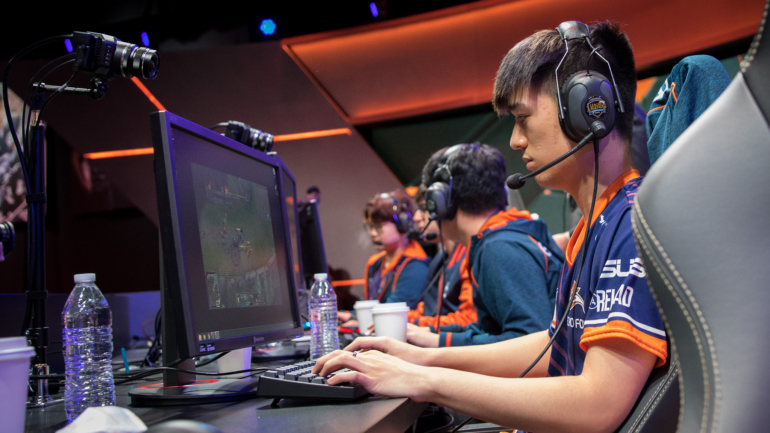 Echo Fox bounced back after a tough loss to TSM yesterday with a quick victory over Team Liquid to close their sixth week of the 2018 North American League of Legends Championship Series Spring Split. Last time Echo Fox top laner Heo “Huni” Seung-hoon picked Yasuo it made sense. Huni was against a Gnar, a champion known to be countered by Yasuo. But today against Team Liquid, Huni boldly blind picked the lone swordsman, unafraid of the champion pool of enemy top laner Jung “Impact” Eon-yeong. And like you’d expect, Team Liquid punished Huni for this cocky move. Team Liquid jungler Jake “Xmithie” Puchero camped top lane in order to make sure Huni didn’t get the snowball he hoped for with his early triple Doran’s Blade item build path. But this top lane camp meant nothing to Huni and friends, as once teamfights began to pop up, Echo Fox recouped all that they lost and much more. Echo Fox’s decisiveness and frankly better mechanical play in the game’s pre-20 minute teamfights gave them the edge to outplay and ace Team Liquid. With such a lead gained from these teamfights, Echo Fox grabbed an early 20-minute Baron before they returned to the fights they instigated. And with their mid laner Kim “Fenix” Jae-hun on Ryze, Echo Fox manipulated their minions to tank the Nexus turrets in order to end the game at a quick 22 minutes. Still in sole possession of first place at the end of week six, Echo Fox set their sights on Golden Guardians, who they face next week on March 3.